Small Business Saturday > SHOP LOCAL! 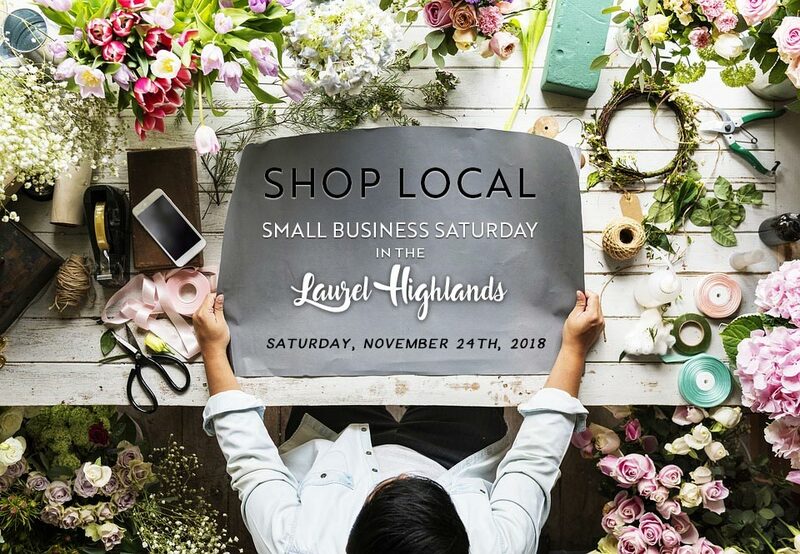 Learn more about what Small Business Saturday is all about and how you can participate in the Laurel Highlands! Register for Event: Small Business Saturday > SHOP LOCAL!